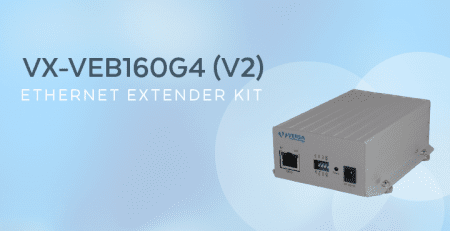 The VX-Pi1000GB Gigabit PoE Injector from Versa Technology is a top selling IEEE 802.3af that flawlessly powers network equipment. 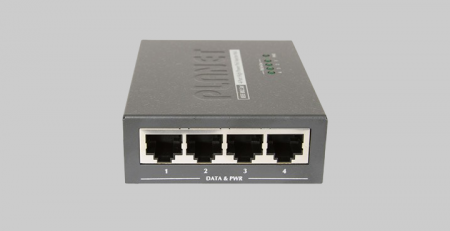 Clients utilize this popular PoE injector to power PoE compliant wireless access points. 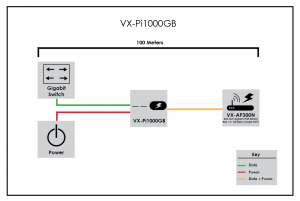 Ruckus Wireless, a California-based manufacturer of wireless networking equipment, utilizes Versa Technology’s VX-Pi1000GB to power wireless access points. Ruckus Wireless installers utilize the cost effective, yet powerful VX-Pi1000GB PoE injector to power on wireless AP’s sold by Ruckus. Installers discover the ability the VX-Pi1000GB has to transfer data and power at the same time. Ruckus Wireless specializes in Zone Flex smart WiFi access points that feature adaptive antenna technology and fast connection. Since these smart access points provide stable and fast speeds, they require injectors that can offer the same high quality speed. This is where the VX-Pi1000GB PoE injector comes into play. The unit’s high speed Gigabit technology is the perfect fit for Ruckus WiFi access points. 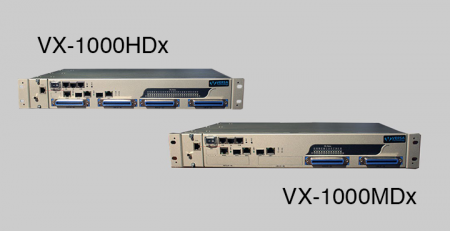 Whether indoor or outdoor, the VX-Pi1000GB is a versatile PoE injector choice for various equipment regardless of vendor or manufacturer. 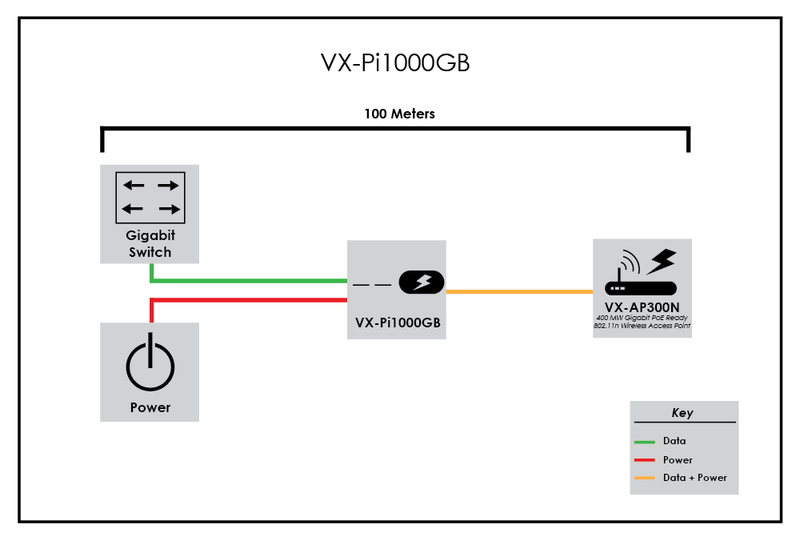 The VX-Pi1000GB features a unique ability to send DC 48V power over Ethernet cables. 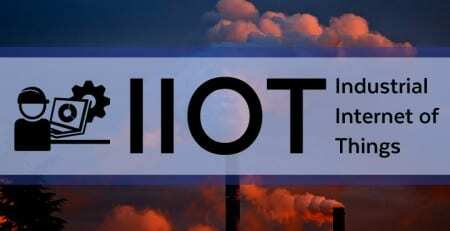 In addition, the injector is compatible with the IEEE 802.3af standard and sends DC voltage through Cat 5/6 cables. It is an ideal solution for PoE compliant wireless 802.11n access points. 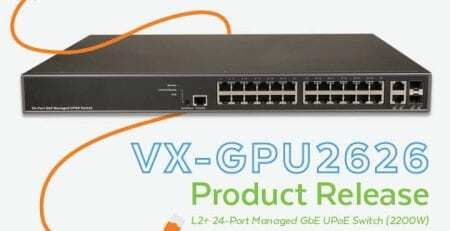 Companies like Ruckus Wireless love Versa Technology’s Gigabit PoE injector, which offers enterprises the ability to power on various applications, such as IP phones and high definition IP cameras. 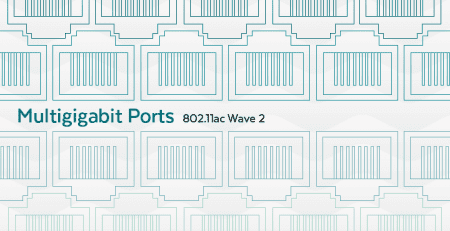 This UL and C-Tick certified product is a quality solution for applications that require higher Gigabit power standards. 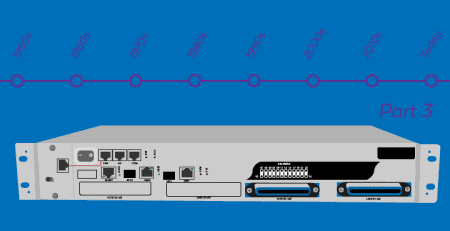 An enterprise or business network of the future is simple with the VX-Pi1000GB from Versa Technology. 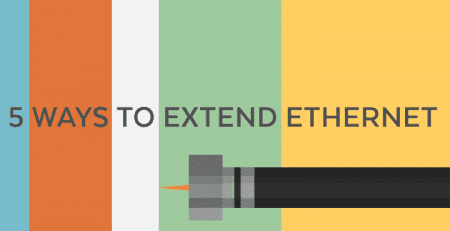 Are You Using the Right Type of POE Switch?